A Wyoming fishing guide must return to his investigative roots to find his best friend’s girlfriend in this “nonstop adventure and suspenseful page-turner that leaves the reader breathless” (Library Journal, starred review). High season is coming to an end when Jake Trent, “a fishing guide with a shadowy past, is lured into an explosive situation” (Kirkus Reviews). As the ex-lawyer ponders rekindling his romance with park ranger Noelle Kimpton, a surprise call from a long-lost love throws his life into disarray. It’s been years since Jake last saw Divya Navaysam at their law school graduation. Now a DC lobbyist, Divya wants Jake to come to Washington for a consulting job. He books a ticket, wondering what she is keeping from him. Meanwhile, back in Jackson, Jake’s best friend and occasional employee, J.P., is nursing his own romantic wounds. J.P. has fallen head over heels for Esma, but after a perfect summer together, she has returned to her native Mexico—and before long she drops off the grid completely. Has something terrible happened to her? When local police offer little help, a distraught J.P. turns to Jake. Jake must find Esma and manage a heated relationship with his ex-flame in order to solve the crisis. David Riley Bertch’s second installment in the Jake Trent series is a rollicking thriller—with a twisting plotline involving immigration, overpopulation, dirty politicians, and international intrigue. This wide-ranging novel is a “vivid…breezy read” (Associated Press) with “a cast of characters to rival any political crime drama on television today” (Pittsburgh Post-Gazette). "This story is so good, I'm not sure how Bertsch is going to top it. . . . What starts small blows up to world-ending proportions. . . . There is a long career ahead for this new writer." "Vivid scenery and a likable protagonist mark the second book in a series by David Riley Bertsch. . . . A breezy read with locales shifting from Jackson Hole to China, Washington, and Idaho . . . bright writing." "Bertsch skillfully twines the subplots and characters into a nonstop adventure and a suspenseful page-turner that leaves the reader breathless. This is a winner, especially for C.J. Box fans." "Enthralling . . . You can enjoy River of No Return without first reading Death Canyon. In fact, you can enjoy River of No Return, period. It has a cast of characters to rival any political crime drama on television today . . ."
"A fishing guide with a shadowy past is lured into an explosive situation. . . A majestic setting, plenty of action and a scary look at the possibilities of new technologies." "Stacks up bodies faster than cordwood and deftly threads together an investigation like a premium hand-tied fly." 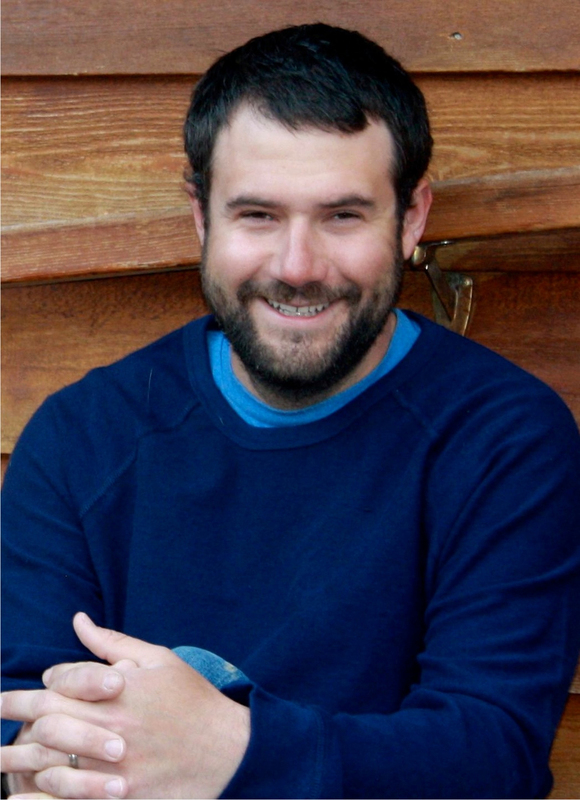 "Bertsch is a talented writer who creates tangible, likable characters in Jake and Noelle; a steady stream of action; and lush descriptions of the Jackson Hole area . 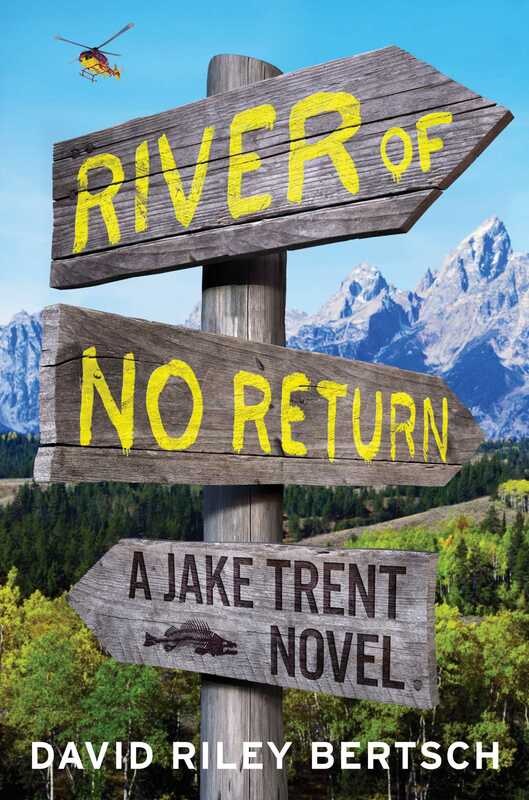 . ."
"River of No Return in fact offers considerable returns: brisk plotting and snappy chatter and characters worth hanging out with. David Riley Bertsch has nailed his Jake Trent world, and it's a fizzily entertaining one."